Trophy trucks are pure voodoo. The way these two-ton, top-tier off-roaders can float across the whoops, ruts and jumps of the desert at full pelt--with the same comfort of a waterbed sliding down a staircase--boggles the mind. 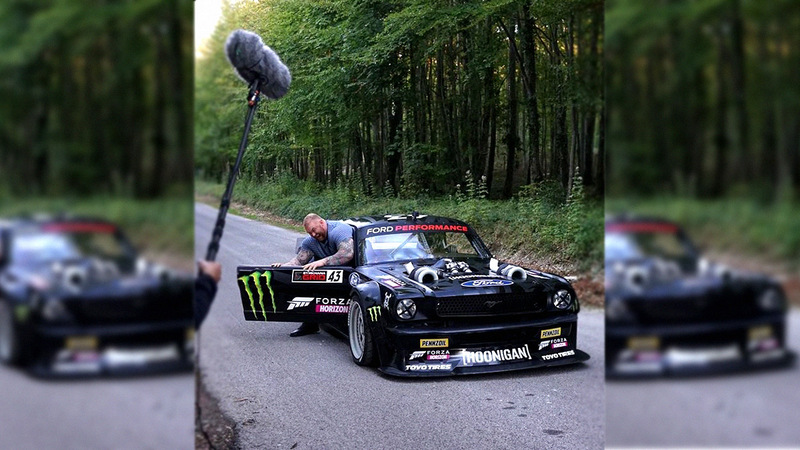 But racing driver Chris Isenhouer has managed to put a two-times multiplier of cool on the situation by not settling for your normal trophy truck, but building an awesome restomod trophy truck out of a 1969 Ford pickup truck. On the outside it looks like an old Ford F-100, but underneath it’s a different story. It’s all squeaky clean, cutting edge mechanicals. Powering it is a Chevy LS (quiet at the back) providing somewhere between 700-1000hp to the back wheels. Then HRT Motorsports and Isenhouer Racing got to work on the suspension, loading it up with 24 inches of travel at the front (thanks to the HRT centre-mount A-arm system) and a custom-built four-link link set-up good for roughly 29 inches at the rear. The shocks are from Sway-A-Way, while bead-locked 39-inch BF Goodrich Baja T/A’s clamber at the ground to find traction. As you can see in the video above, Chris isn’t scared of punching this sucker hard across the desert. Or taking flight. 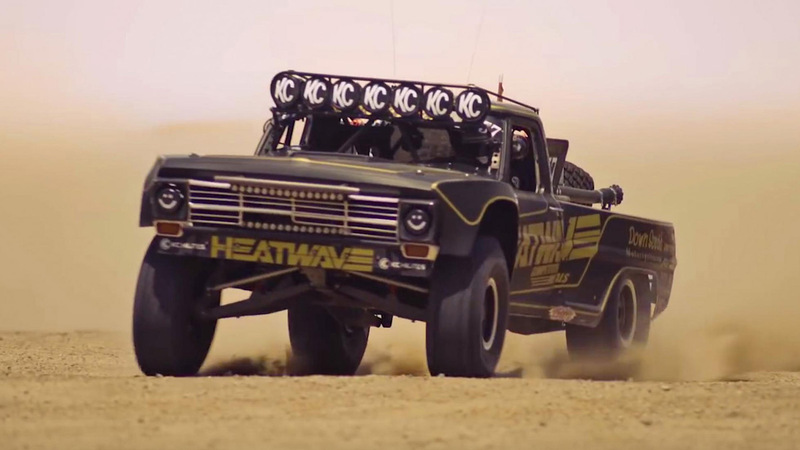 Could this be one of the coolest trophy trucks around? The Singer of the Baja?